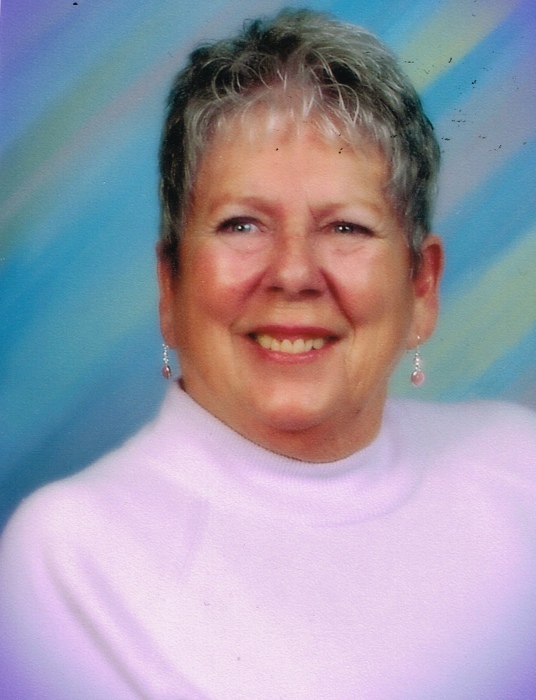 Kathryn Bertha Smith, age 79, longtime Mabton, WA resident went to be in the arms of her Heavenly Father on Friday, April 5, 2019. Kathryn was born on May 5, 1939 in Kulm, North Dakota the daughter of Ruth (Berkley) and Alex Konrad. She received her early education in Parkland, WA and attended Parkland High School. She later moved to Fayetteville, North Carolina then to Tacoma, WA. In 1972, Kathryn moved to the Satus and in 1994 to Mabton, WA making her home with her daughter and son-in-law, Vicky and Art Zavala. Kathryn enjoyed many activities including, visiting with all her family, playing dice, bowling, crocheting, sitting on her deck and watching birds, squirrels and her fish pond. She also spent many hours’ square dancing and reading. She is survived by children Vicky Zavala (Art) of Mabton, WA, Deanna Kippes of Richland, WA, Chuck Curtiss (Ellen) of Sunnyside, WA, and Wendy Curtiss of Satus, WA. Kathryn is also survived by 15 grandchildren, 31 great grandchildren and 5 great great grandchildren. Two sisters, Delaphine Freeman of Tacoma, WA and Velma Gray of Plummer, Idaho and Neil Konrad (Darlene) of Puyallup, WA. She is preceded in death by her parents, Alex and Ruth Konrad. A Family Celebration of Life will be held at a later date. Those wishing to sign Kathryn’s online memorial book may do so at www.funeralhomesmith.com Smith Funeral Home in care of arrangements.